Gresham Oregon was incorporated in 1905 and named after the Postmaster General, Walter Q. Gresham. The once forested pit stop on the way to Portland has grown to 23.43 square miles, according to the United States Census Bureau . The city of Gresham has direct access to Interstate 84 and US Route 26, providing it a great commute to Portland. When you are looking for homes for sale in Gresham Oregon it can be distressing, especially if you are new to the area. 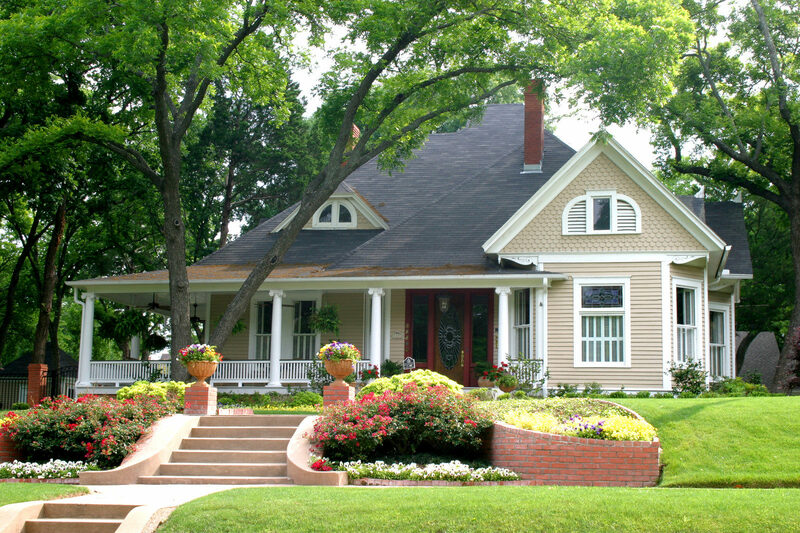 There is a great variety of neighborhoods in Gresham. You can choose the Historic Downtown Gresham area or something more rural but still close to shopping and two highways. The Realtors at Pacific Pioneer know all the neighborhoods after decades selling homes in Gresham. Let Pacific Pioneer Real Estate help you make the right move. As the 4th largest city in Oregon, Gresham has all the city necessities you want like great restaurants, shops and schools without the density of Portland. Just minutes outside of downtown gives you the breathing room and space you and your family needs. 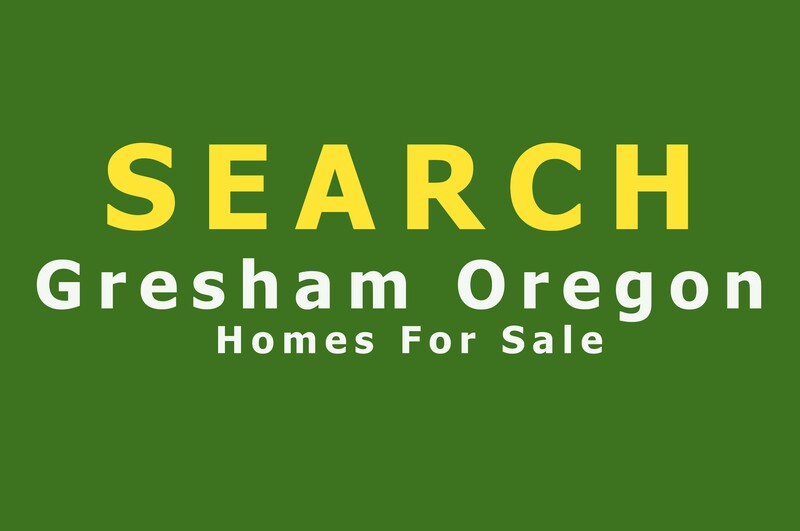 Ready to Find Your Gresham home?